It was three years between Wye Oak’s third album, the 2011 breakthrough Civilian, and the band’s next effort, 2014’s Shriek. Even a casual listener can tell that significant changes were made to the creative process between the two albums. While Civilian was a sparse-but-ragged, guitar-heavy album, Shriek was a rhythmic affair, adorned with synthesizers, bass and drums. Of course, fans of the band know how the duo, Jenn Wasner and Andy Stack, wrote Shriek in relative chambers of songwriting isolation, with Stack sending his contributions from his new home in Texas to Wasner, back in the band’s origination point: Baltimore. And we know how Stack worked primarily with synthesizers on that album, filling in the melodies when Wasner dropped the electric guitar to play bass. But what none of us knew at that point was that there was this trail map from Civilian to Shriek, and that it would emerge two years later as Tween. Tween — shorthand combining “between” and “teen” — is a term that conveys a certain sense of awkwardness, but the songs on Tween do not come across as awkward. As usual, there are Wye Oak’s standard strands of loneliness and anxiety, and a sweeping batch of forlornness, but never awkwardness. In fact, “On Luxury” and “If You Should See” are two of the best Wye Oak songs on any album, while the other six tracks are very much on the level of a great deal of the band’s less-forgotten works. Lyrically, the songs on Tween offer Wasner’s usually poetic inner-dialogue, reflective and personal, but universal in the expression of emotions and desires. Perhaps not surprisingly, Tween has clearly-defined moments of Civilian-esque grunge-folk (“Too Right”) and Shriek’s downtempo new wave tendencies (“If You Should See,” “On Luxury”), but occasionally, songs like “Trigger Finger” and “No Dreaming” cut down the middle, with guitar lines riding a wave of synths and sparse drums. The album’s final track, “Watching the Waiting,” is an outlier for the band, even on an album of outtakes like Tween. 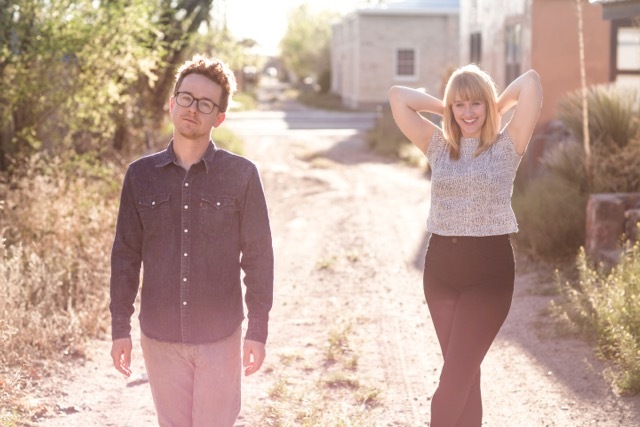 A strummed acoustic guitar propels one of the band’s most uplifting melodies forward into something entirely fresh, perhaps hinting at yet another new direction for the next time Wye Oak ventures into the studio. 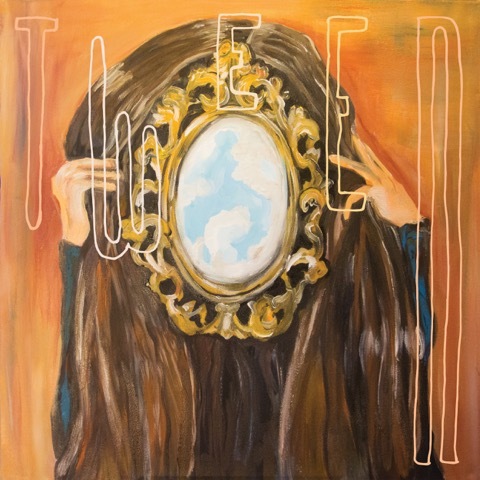 As albums of this sort go, Tween is deeply satisfying, offering a glimpse of a creative band’s process, while also providing a pretty darn good collection of songs. Like much of Wye Oak’s output to this point, Tween takes repeated listening and rewards those with the patience to overlook a lack of epic choruses and grandiose hooks. As usual, the reward is worth the wait.